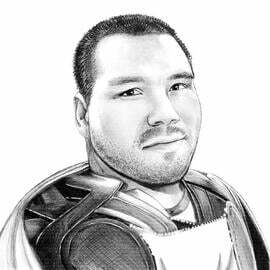 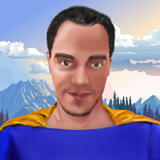 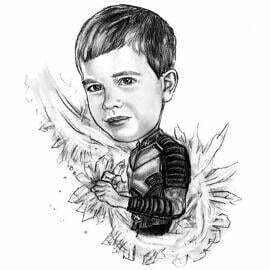 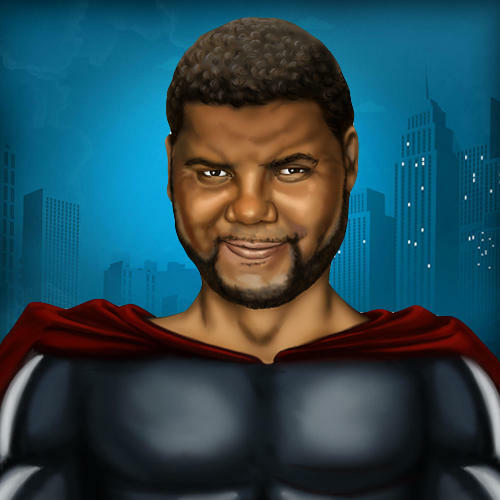 Get an original portrait drawing in Superhero theme which will be designed from regular photos. 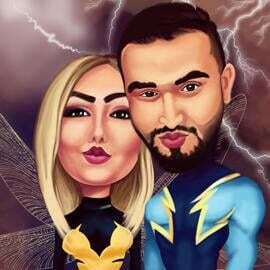 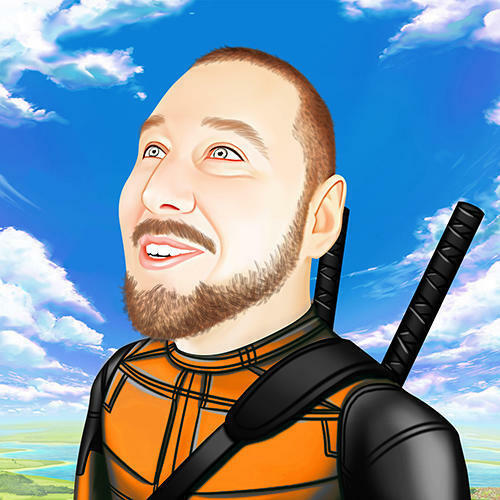 By ordering this product, you will get a custom-made cartoon of any person of your choice who will be drawn in colored digital style in any random superhero suit. 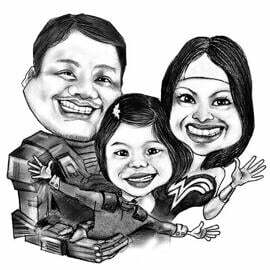 Custom-made superhero cartoon drawing is a good gift idea for men and women on Professionals Day and Birthdays as well as you can gift a funny drawing to your child, who also will be drawn as a cute superhero character of your choice. 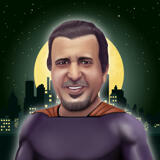 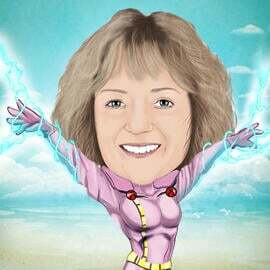 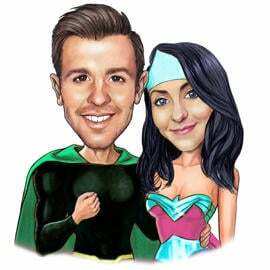 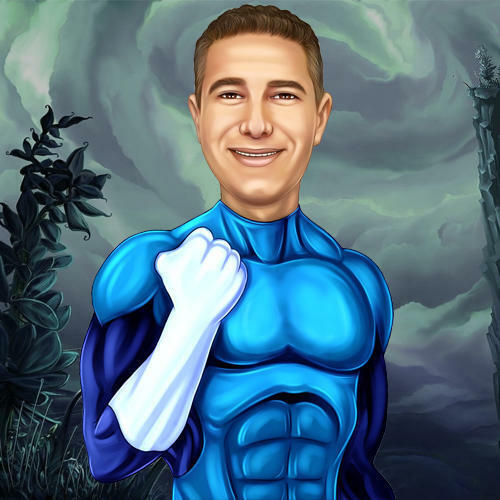 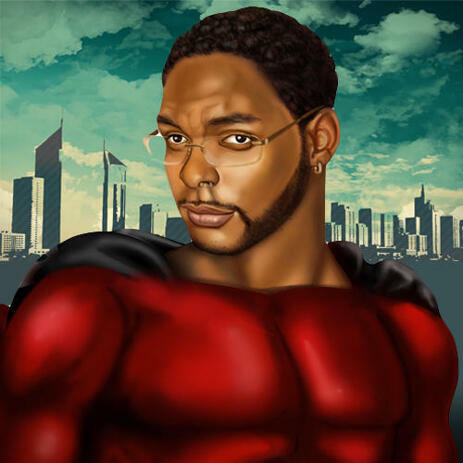 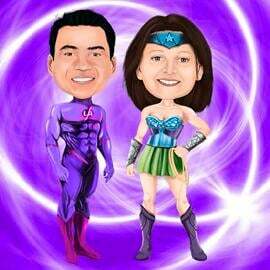 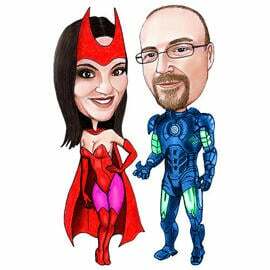 Superhero Cartoon Caricature from Photo will be delivered as a printable JPEG File on Email. 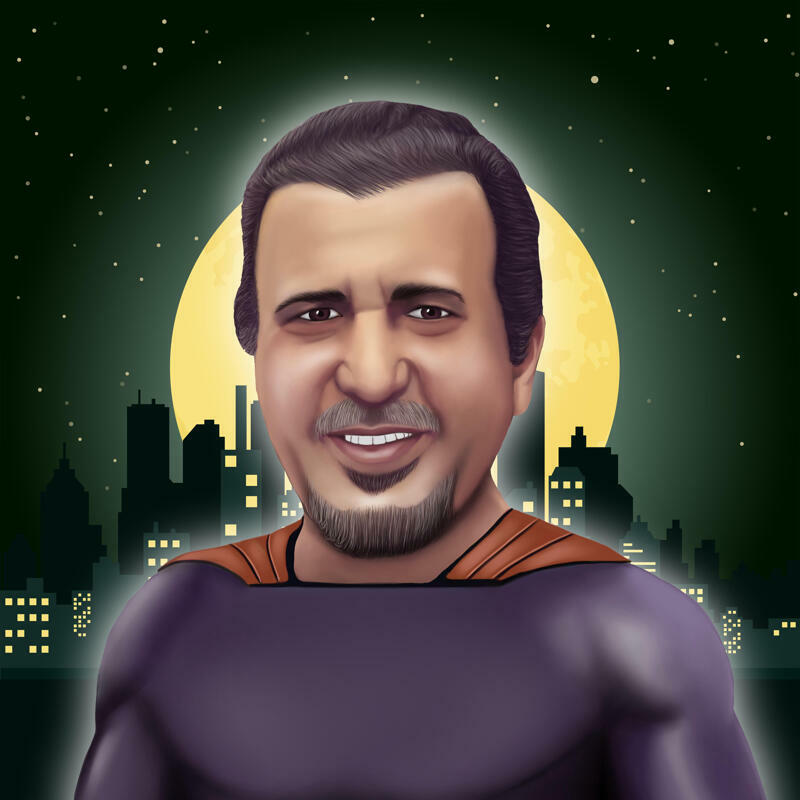 Your ready-made cartoon drawing is available for shipping in other delivery options like Canvas Print, Photo Print, Mugs, Puzzles, Pillows and any other. 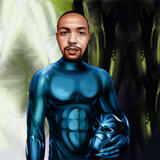 All products can be shipped worldwide.